As part of the NHS BIG 7TEA to celebrate the creation of the NHS seventy years ago, this piece is set on the eve of the 1948 Olympic Games in London. Join the rest of the nation for a complimentary cup of tea, some good healthy 1940’s fun and an uplifting tale of post-war UK. 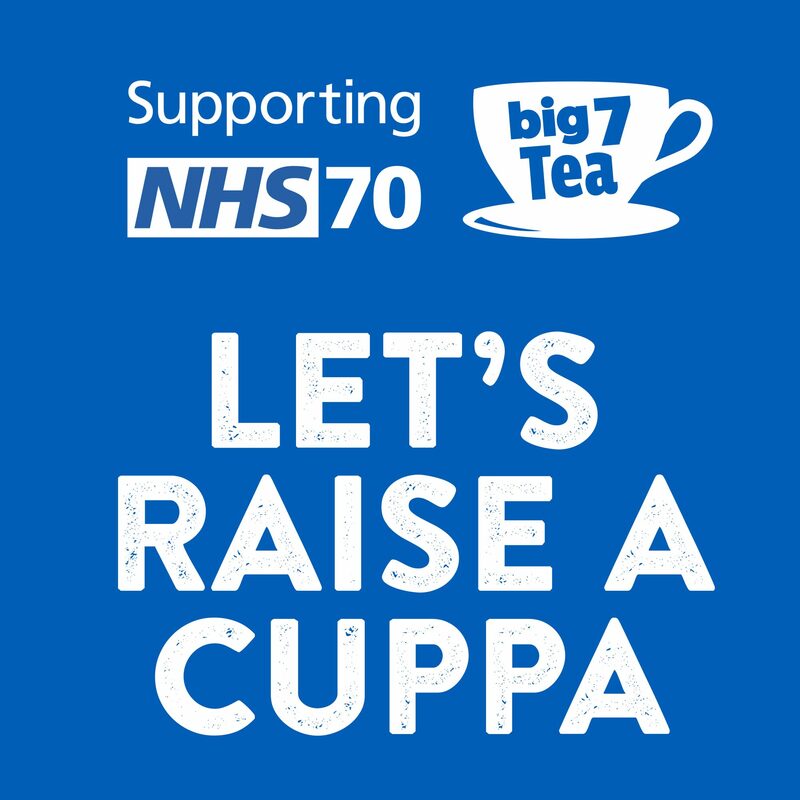 As part of the NHS BIG 7TEA to celebrate the creation of the NHS seventy years ago in 1948, Tell-Tale, famed for its witty takes on history, return to Birmingham Fest with their award winning play The Austerity Games. Join the rest of the nation for a complimentary cup of tea, some good healthy 1940’s fun and an uplifting tale of post-war UK. Beleaguered Britain is recovering from the Blitz, austerity measures are in full force across the country and there is a heat wave on the way. But old Martha Britt wants to bake a cake and there are no eggs to be found. To make matters worse it is the eve of the 1948 Olympic Games and she cannot abide sport. Can a posthumous visit from her late husband and the ghosts of the games past, present and yet to come convince her to save the Olympic spirit and herself? Tickets £9 (£6 concessions). To book click here. *50% of Tell-Tale’s profits from this show will go to local NHS Charities (please email telltelltale@gmail.com for further info). Tell-Tale can be found online here.